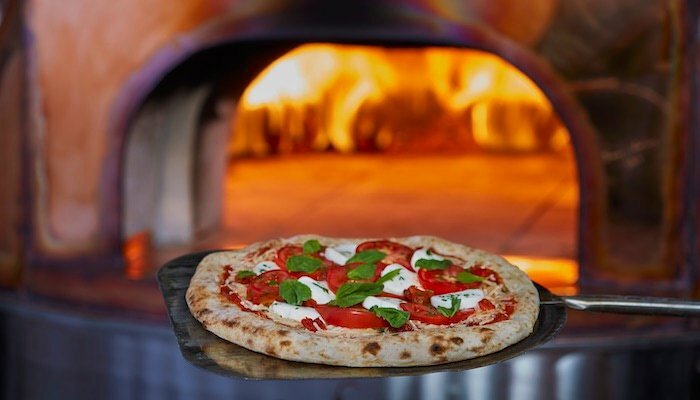 Operators looking to infuse their menus with creative, profitable pies often choose par-baked crusts (including flatbreads) and dough balls. Each product offers versatility, texture and customization options that allow for tailored shapes, sizes and flavor profiles to fit your needs and proprietary recipes. These attributes are the beginnings of a great pie, but which product best fits your needs? 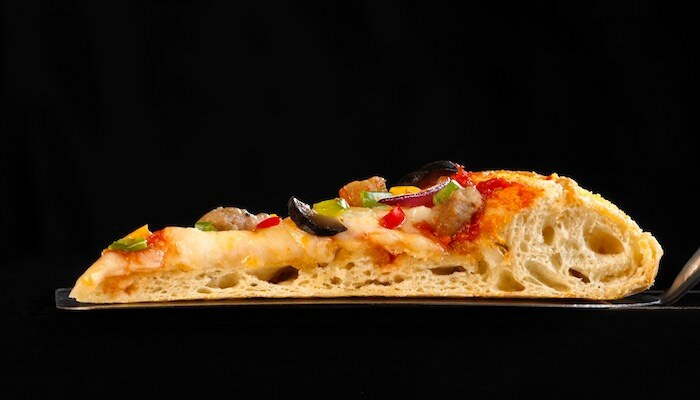 It can be a tough call, but taking a closer look at the differences between par-baked crusts and dough balls in terms of operational requirements and performance characteristics may provide some answers. Par-baked crusts and dough balls each provide unique characteristics to your operation. It’s important to note that both par-baked crusts and dough balls need sufficient freezer and refrigerator space. Pay careful attention to best handling practices to maximize the performance and shelf life of both types of dough/crust. 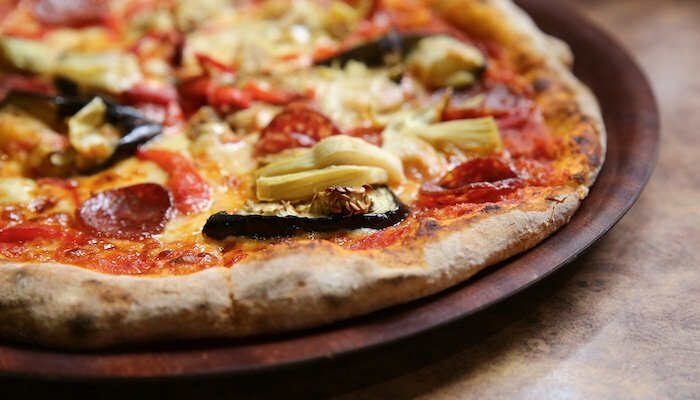 Making the most appealing pizzas depends heavily on the crust. Application matters for both par-bakes and dough balls. 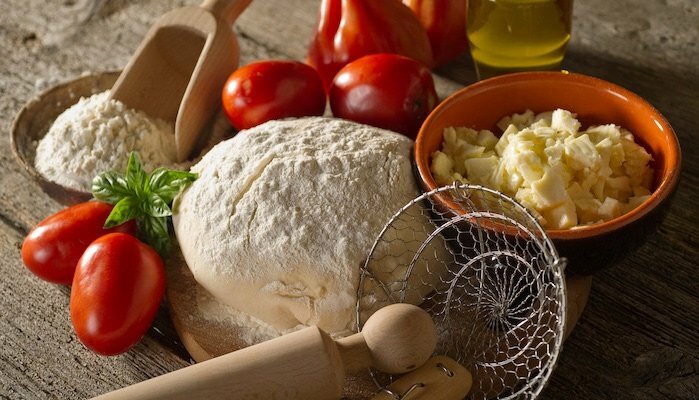 Taking all of these factors into consideration, you may see the benefits of having par-baked crusts (including flatbreads) AND dough balls on-hand. No need to choose! Alive & Kickin’ Pizza Crust is the dough expert here to help you. Give us a call today at (920) 662-0304. Learn more about signature crusts using our handy reference guide, The Why and How of Custom Crusts. Download your free copy now by clicking the button below.